Few individuals who’ve walked the halls of the Maryland Senate did so with as much distinction as did Clarence W. Blount. The son of sharecroppers on the east coast of North Carolina, Blount grew up extremely poor in material possessions and he lost his mother at the tender age of five. Many would have went down a much different path, but Blount persevered through these difficult circumstances and grew into a man that many would later aspire to become. Unable to read or count, Blount moved to Baltimore at the age of ten and started school for the very first time. Despite this disadvantage, Blount worked hard and achieved success in his studies. Graduating from Frederick Douglass High School at the advanced age of twenty-one, Blount then entered Morgan State College. His college education was quickly deferred however as he was quickly drafted into service in the United States Army in 1942. A member of the segregated 92nd Infantry Buffalo Division, Blount saw combat in World War II and earned a battlefield commission for removing deadly mines from a river passage in Italy. After honorably completing his military service, Blount returned home to finish his education. He reentered Morgan State College and graduated in 1950 with a bachelor’s degree in political science. He then began his career in education that would see him serve as a teacher, a principal, and a mentor to countless young people in Baltimore and beyond. 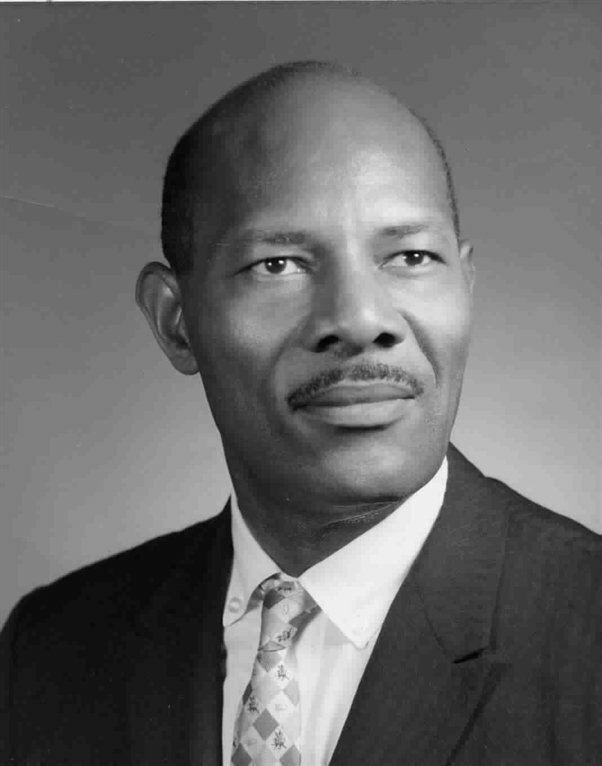 Continuing his call to service, Blount embarked on a different avenue to serve when he was elected to the Maryland Senate in 1970. Representing Maryland’s 41st State Senate District, his legislative career was long and storied. Known for his tireless support of education funding, Blount was a champion not just of his beloved Historically Black Colleges and Universities but of all students throughout Maryland. Recognized by his colleagues for his measured and principled demeanor, Blount was elected by his peers to serve as Senate Majority Leader in 1983 (a position where he would serve until his passing in 2003). Upon this achievement, he became the first African-American to hold this prestigious position. Truly distinguished both locally and nationally, Blount was selected four times as a Delegate to the Democratic National Convention in 1988, 1992, 1996 and 2000. Additionally he was selected as recipient of the prestigious Maryland Senate First Citizen Award in 1994 and the Annual Achievement Award from the Maryland Black Caucus Foundation in 2003.